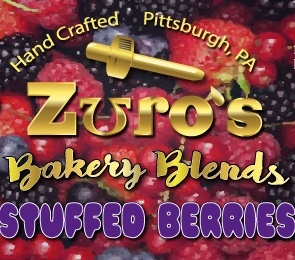 We never thought that Zuro’s Milk could get any better! Well we think we’ve done it! 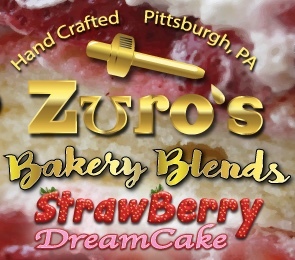 A scrumptious mix of 5 different creams topped off with 4 different fresh strawberries layered with icing!!! Apologies in advance for introducing you to your new addiction!!! Ive tried over a dozen srawberry vapes and this one is so good i just wanna drink the bottle. Cant go wrong with the dreamcake worth every penny. HIGHLY reccomend!!!!! WOW!! This Strawberry DreamCake is as good as it sounds!!!! I highly recommend this to anyone who is a fan of strawberry but hasn’t found a vape juice that tastes good!!! Great vape for dessert after a long day on the Private stock! If you want a yummy vape juice that tastes delicious but doesn’t make you run through coils, this is definitely the juice to buy. 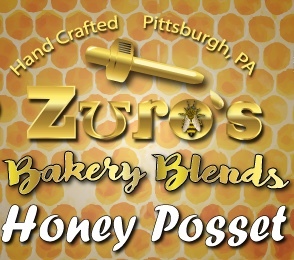 I also love Zuro’s Milk & Private Stock.